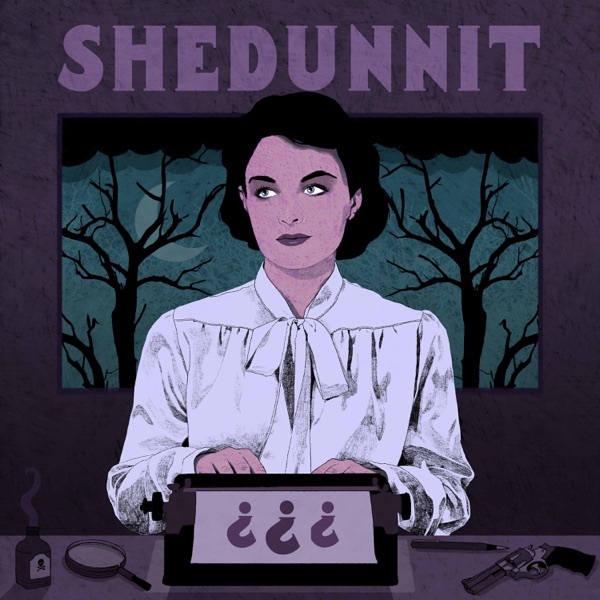 Shedunnit | Listen Free on Castbox. Love the idea of real life mysteries & love the easy & conversational style. The music at the beginning & end of the episode is very good. However, I find the bits of music playing during the conversation very distracting - would much prefer a podcast without background music!